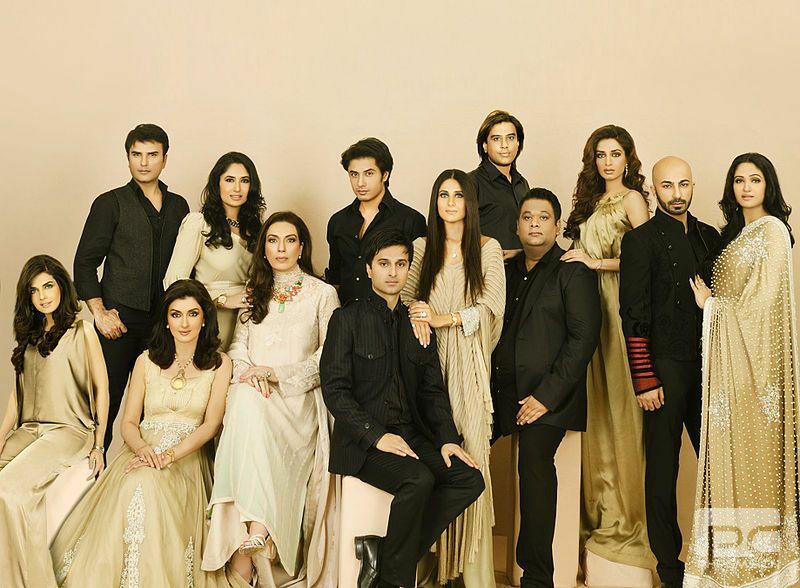 Pakistani society is largely hierarchical, emphasizing local cultural etiquettes and traditional Islamic values that govern personal and political life. The basic family unit is the extended family, although there has been a growing trend towards nuclear families for socio-economic reasons. The traditional dress for both men and women is the Shalwar Kameez; trousers and shirts are also popular among men. 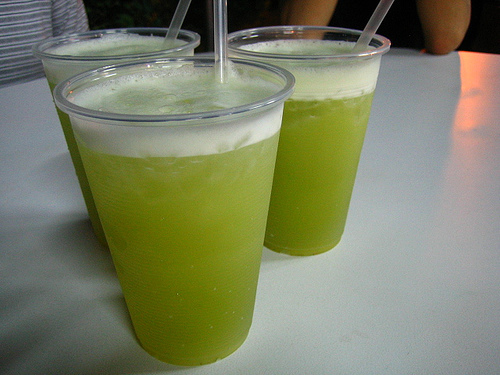 Sugarcane juice is Pakistan’s national drink. Alcoholic drinks are totally forbidden in Pakistan, including beer. Pakistani cuisine is a blend of cooking traditions from different regions of the Indian subcontinent, originating from the royal kitchens of sixteenth-century Mughal emperors. It has similarities to North Indian cuisine, although Pakistan has a greater variety of meat dishes. 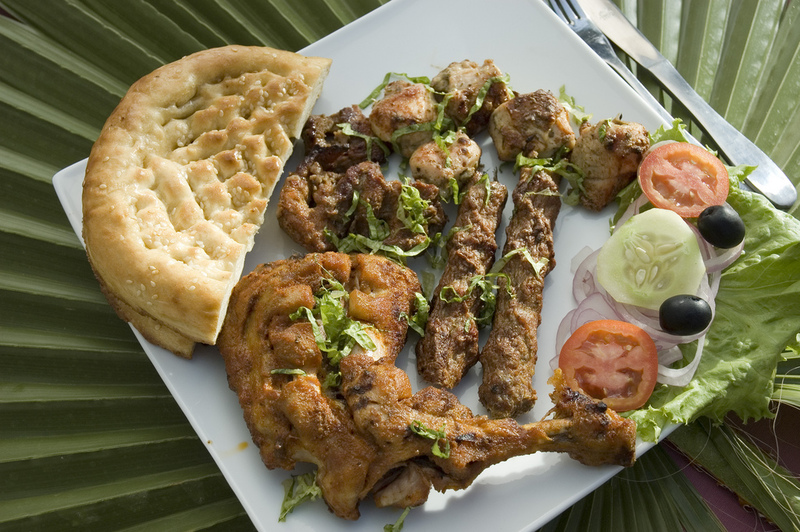 Pakistani cooking uses large quantities of spices, herbs and seasoning. Garlic, ginger, turmeric, red chilli and garam masala are used in most dishes, and home cooking regularly includes curry. Chapati, thin flat bread made from wheat, is a staple food, served with curry, meat, vegetables and lentils. Rice is also common; it is served plain or fried with spices and is also used in sweet dishes. Lassi is a traditional drink in the Punjab region. Black tea with milk and sugar is popular throughout Pakistan and is taken daily by most of the population. Working days of government department: a.m. 9:00~p.m. 3:00 on Mon. to Thus, Friday morning and Sat. Eid-ul-Fitr: the most important festival in Pakistan. EidMilad-un-Nabi: May 14th, the birthday of Prophet Mohammad. Moenjodaro is an archaeological site located on the right bank of Indus River in Larkana District of Sindh. 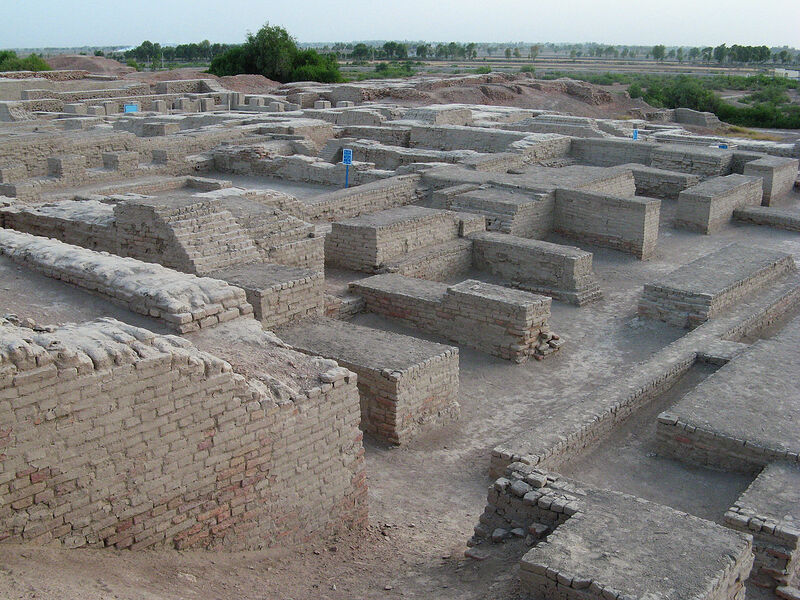 Dating back to the beginning of 3rd millennium BC, the 5000 year old city was one of the largest and earliest urbanized settlements in South Asia. The ruins were first discovered in 1922 and major excavations were carried out in 1930’s; however after 1965 further excavations were banned due to weathering and disintegration. Only one-third of the site has been revealed so far and site conservation works have been on-going since then. 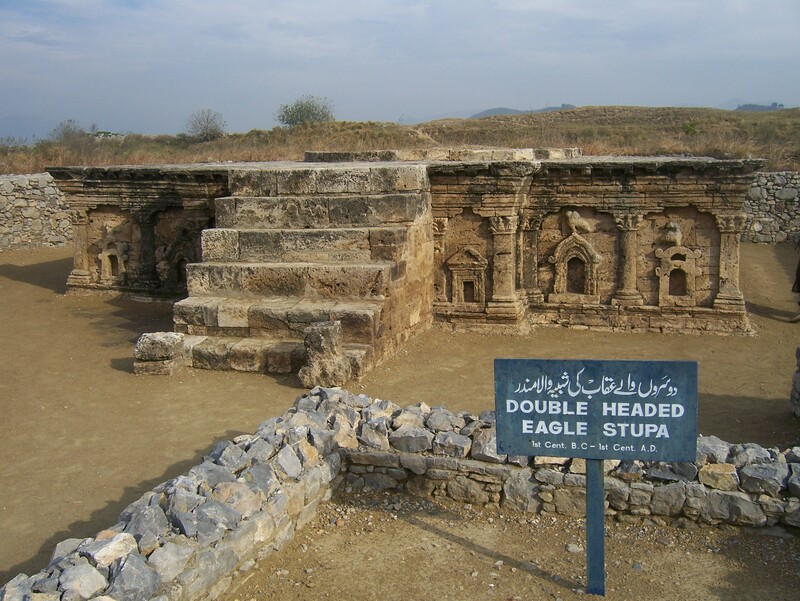 Taxila is an archaeological site located in the Rawalpindi District, 30 km northwest of Islamabad. 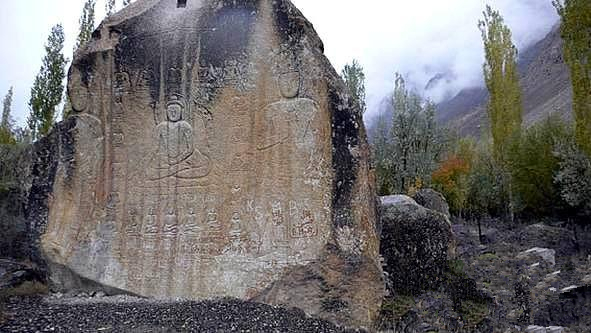 The city dates back to the Gandhara period and contains the ruins of the Gandhāran city of Takṣaśilā which was an important Hindu and Buddhist center, and is still considered a place of religious and historical sanctity in those traditions. Takht-i-Bahi, meaning spring throne, is a Buddhist monastic complex dating to the 1st century BC located on top of a 152 m high hill. 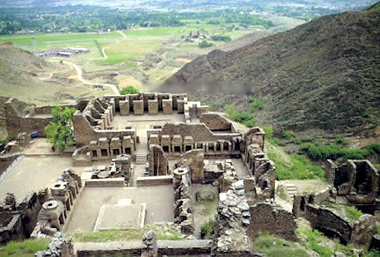 The ruins are located about 16 km from Mardan and 80 km from Peshawar. 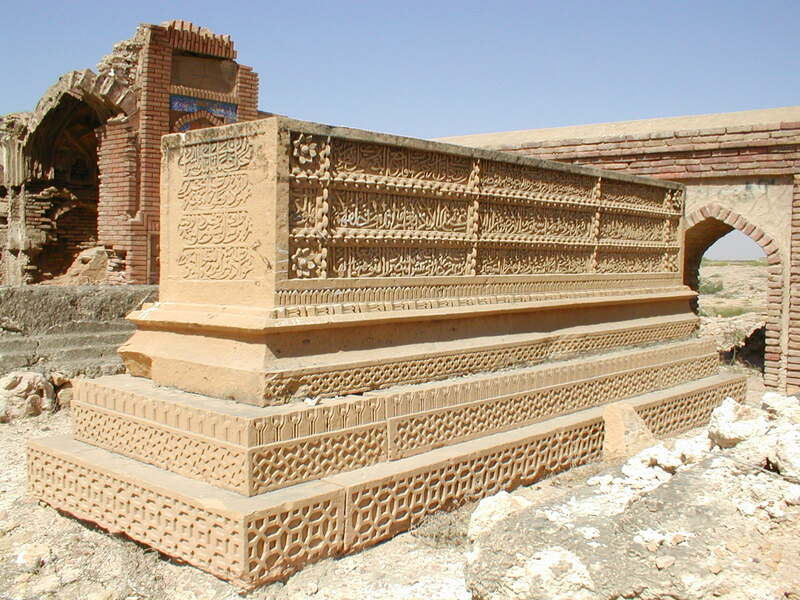 Sahr-i-Bahlol is a small fortified city, dating from the same era, located near Takht-i-Bahi. The historical complex is a complete Buddhist monastery consisting of four main groups; the Court of Stupas, a monastic complex, a temple complex, and a tantric monastic complex. The Fort and Shalamar Gardens in Lahore are two distinct royal complexes from the Mughal era. 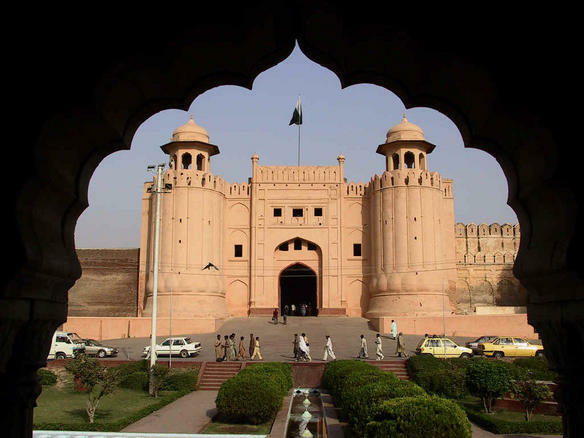 The Fort is located at the northwest corner of the Walled City of Lahore and has been destroyed and rebuilt several times during its history. The Shalamar Gardens are example of Mughal Gardens which were constructed by the emperor Shah Jahan in 1642. The gardens are influenced by Persian and Islamic traditions and cover 16 hectares of land area. Makli is a necropolis in the archaeological city of Thatta dating back to 14th century. The monuments and mausoleums in Makli are built from high quality stone, brick, and glazed tiles representing the civilization of Sindh of the time. Tombs of famous saints and rulers including Jam Nizamuddin II are still preserved and are evidence of Hindu, Mughal, and Islamic architecture. 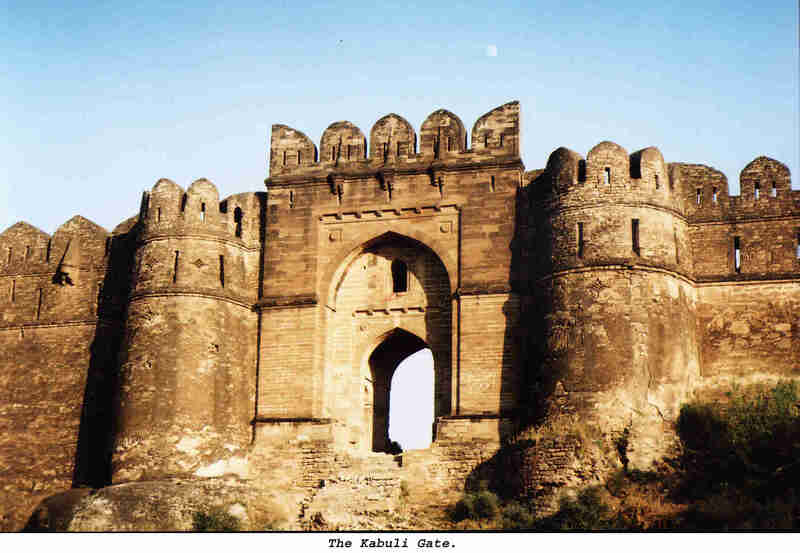 Rohtas Fort is a garrison fort built by Sher Shah Suri, located about 16 km from Jhelum in Punjab, Pakistan. The fort is an exceptional example of Islamic military architecture, integrating artistic traditions from Turkey and the Indian subcontinent. It was built at a strategic location on a small hill alongside Kahan River to control the Ghakkars. Its name is derived from Rohtasgarh, the site of Sher Shah's victory in 1539 over a Hindu ruler.